AFG Canada’s Indirect Auto Leasing Program merges nicely with any existing indirect lending program or centralized lending structure. Using the same dealer network as your indirect auto loan program, AFG Canada’s automobile lease product can be offered to existing and potential members alike when financing options are discussed at the dealership. The credit union makes the credit decision, the dealer executes the necessary paperwork and the credit union funds the dealer directly. AFG Canada’s unmatched experience with member education and disposition of returned vehicles at lease end assures a safe, competitive and compliant program that is proven to increase the credit union’s loan growth. We manage the residual value risk on behalf of your credit union. What is residual risk and why is it important? Click here to learn more. All necessary forms, designed to be industry compliant and province-specific, are provided at no cost to the credit union. We report and remit the sales tax and manage all lease accounting, relieving your credit union from accounting and tax remittance responsibility and reducing the amount of accounting work your credit union has to perform. We provide pre-implementation as well as ongoing planning and training for credit union staff to ensure the program launches and runs smoothly. We also provide active support to the dealerships in your network. Experienced disposition experts aim for top dollar recovery. They help maximize sales proceeds while minimizing selling time. Our team assists the member with a convenient vehicle return process on behalf of your credit union. We also provide assistance with repossessed vehicles. We provide extensive member education, both through personal tele-consulting as well as through brochures and other resources, which enhances member retention and product satisfaction. When the AFG Canada lease program is fully implemented — our experience indicates that a credit union will increase their membership and loan portfolio by allowing your dealer network to make members for you. AFG Canada’s proven program is an excellent way to grow your your market share by offering your existing members the benefits of automobile leasing in addition to your existing indirect lending program and other financial services. If you are not offering an auto leasing option, which one of your competitors is gaining your existing and potential members’ loans and deposits? 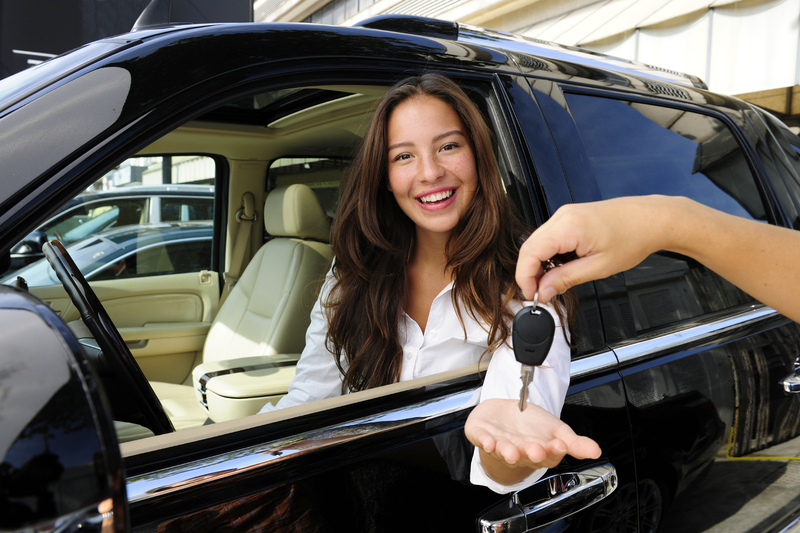 Automobile leasing provides the opportunity to increase your credit union’s loan portfolio. Plus, your credit union earns more interest from vehicle leases than from loans. Additionally, by cross-selling your existing services to new members that have been attracted through automobile leasing, you can also grow your other products. All fees are fully disclosed before the member signs so there are no hidden fees. There is no down payment or security deposit required as part of the leasing program. Simple interest is the fairest lending calculation methodology which helps keep the member’s payoff balance lower. An AFG Canada customer service rep works with the member to advise them on their lease-end options and how to conclude their responsibilities. A lease payment is typically 30-40% lower than a conventional loan payment!